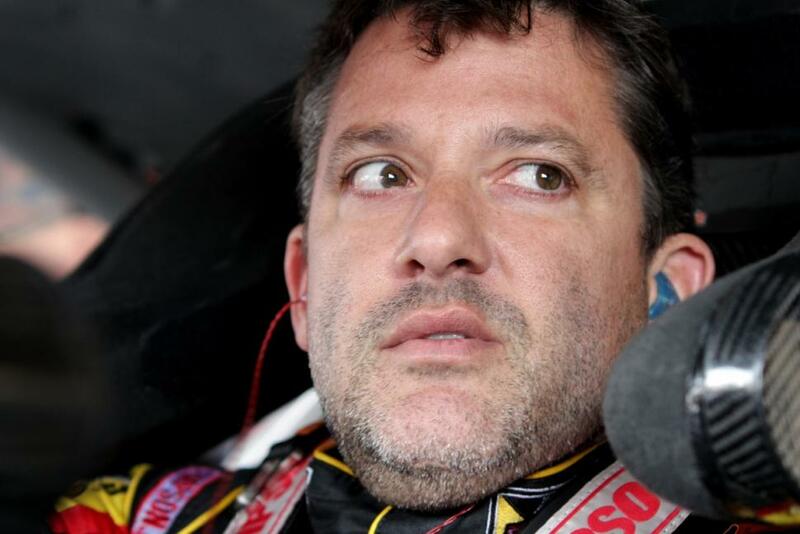 On Saturday, 3 time NASCAR champion Tony Stewart struck and killed 20 year old Kevin Ward Jr. in a race at the Canandaigua Motorsports Park in upstate New York. The entire incident began when Stewart and Ward were jockeying for position and Ward’s vehicle spun out of control. Stewart continued on, and when he made his way back around the track, he was met by a furious Ward- now out of his vehicle- looking to confront Stewart. Stewart then hit Ward, who was pronounced dead one hour later. The entire incident was caught on amateur video (see below) and has been making its way along all of the major news shows ever since. So far, there seems to be a split between racing fans when it comes to who is to blame. For some, the incident has raised eyebrows about Stewart’s intentions and motives during Saturday’s tragedy. Undoubtedly, some of this speculation can be contributed to Stewart’s reputation as one of racing’s most aggressive drivers, as well as one of racing’s most high temper personalities (a fact that NASCAR is not exactly opposed to: #ratings). In fact, Stewart over the past year has been in a number of high speed collisions and confrontations, including an incident at this very park one year ago. Coincidentally, Stewart has also been known to get out of his car after wrecks and confront offending drivers on foot. Actually, it was just in 2012 that Stewart tracked down Matt Kenseth after a collision and threw his helmet at Kenseth’s passing car. This type of confrontation has become increasingly popular in the sport. It’s a way for drivers to stand their ground. But many critics are wondering why racing organizations haven’t put an end to this. For others, Ward deserves to be held responsible for his actions. After all, in a sport that features high speed vehicles in oftentimes reckless situations, he should have known better and been more careful. In an interview with the New York Daily News, friend Charlie Dorn indicated that, “A simmering rivalry between NASCAR star Tony Stewart and upstate sprint car driver Kevin Ward was the spark that led to Ward’s death on the track.” He also stated that this was a volatile rivalry that had been going on for a few races now. Could the 21 year old Ward possibly have been trying to make a name for himself by showing up an all-time great? 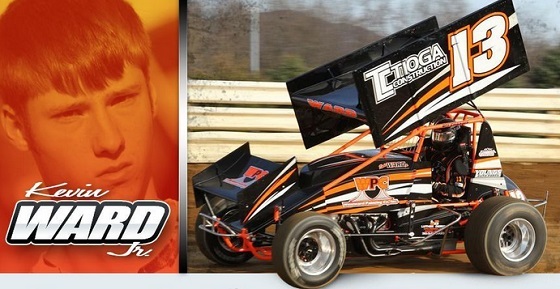 This entry was posted in Culture and tagged Canandaigua Motorsports Park, kevin ward, tony stewart. Bookmark the permalink.